Goodby Silverstein & Partners has introduced a new ad campaign for Cisco. 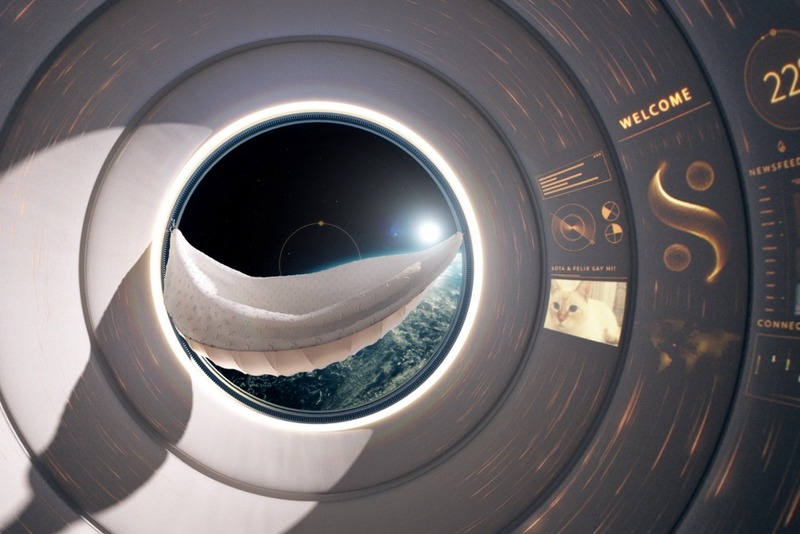 The Space Hotel illustrates how the company’s collaboration platform enables teams to make the impossible possible. An interior designer, a space explorer, an astronautics professor, and a travel expert were brought together to consider where tourists will stay in space.